We can help you with immigration to Singapore. 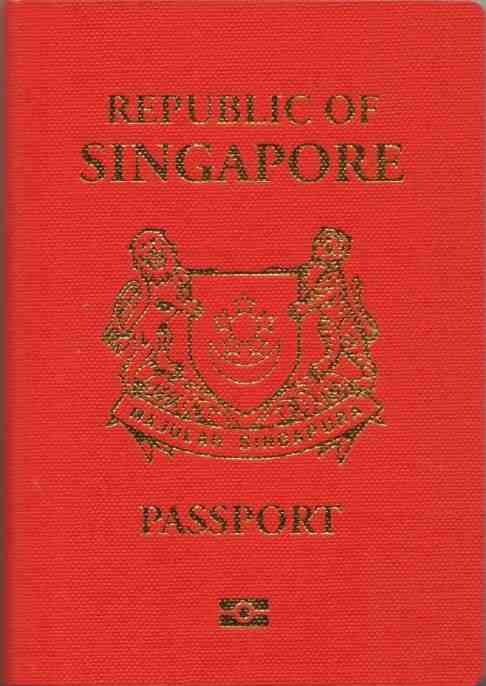 There are several ways to become a resident and permanent resident of Singapore. Entrepass is an option for temporary residency for entreprenuers willing to run an active business who can attract venture capital, have intellecutal property, and can provide jobs for local singaporeans through a startup or existing company that the entrepreneur applicant owns at least 30%. Invest at least SGD 2.5 million in a GIP fund that invests in Singapore-based companies. An investor is eligible to apply for PR under the GIP if he/she has a substantial business track record and a successful entrepreneurial background. If the company of the investor is in the real estate or construction-related industry, the company’s turnover must be at least SGD 200M in the most recent year and at least SGD 200M on average for the last three years. If the investor’s company is in other sectors, the company’s turnover must be at least SGD 50 million in the most recent year and at least SGD 50 million per annum on average for the last three years. The spouse of the investor and his/her children (below 21 years old) are eligible to apply for PR under the GIP application. Male dependents will be liable for National Service. Parents and unmarried children of the investor who are 21 years old and above are not eligible to be included in the GIP application for PR status, but instead, they can apply for a five year Long Term Visit Pass. Permanent residency can be applied in as little as one year depending on the investment amount and investment path. It is also possible to be a temporary resident in SIngapore under a PEP (personal employment pass), Entrepass or employment pass. Banking and company formation are also worthwhile in Singapore. Taxes are overall very low and the banking/financial sector is sophisticated and secure. Myanmar [Burma] eVisa 28 days. eVisa holders must arrive via Yangon, Nay Pyi Taw or Mandalay airports.